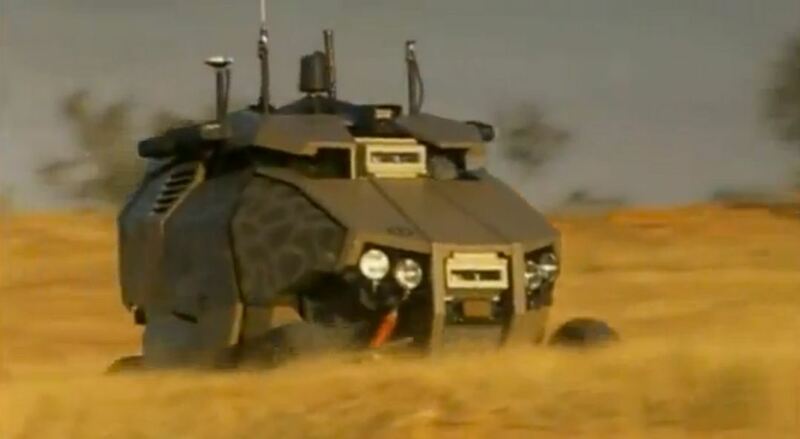 Many companies have ongoing projects that aim to make cars more and more autonomous. 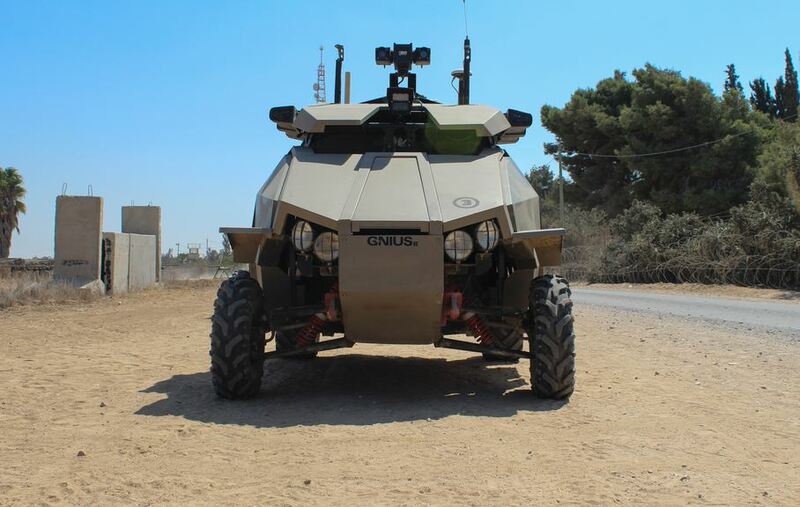 And while they are far from making a safe and reliable autonomous production car for everyday use, there are some out there. 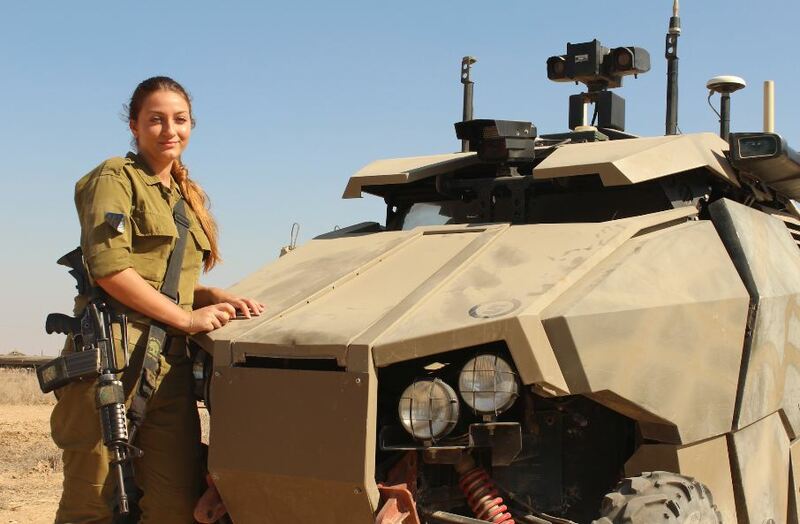 As you know, the army usually uses the best a country has to offer. 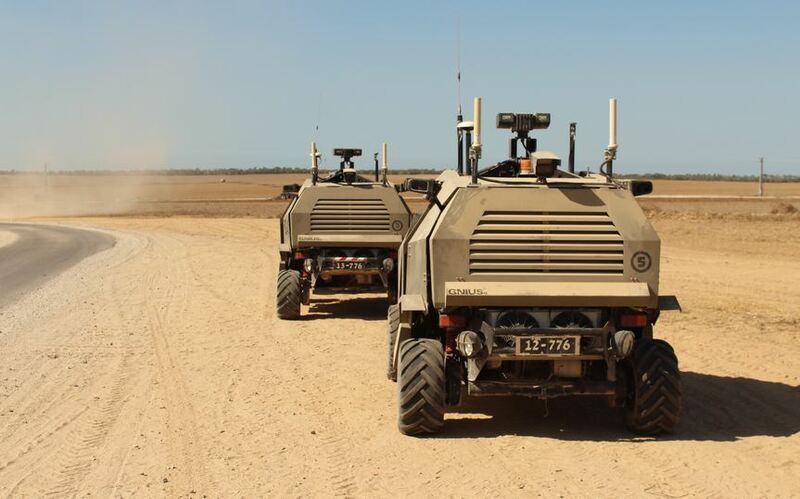 And a country with such a military activity like Israel has quite an array of technologies to use. 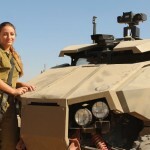 Also, history has show that over time, some of them will eventually make their way into civilian life. 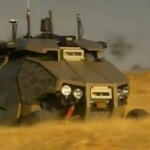 I wonder how much will their autonomous vehicle help the car making industry. 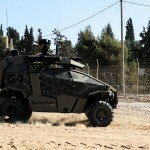 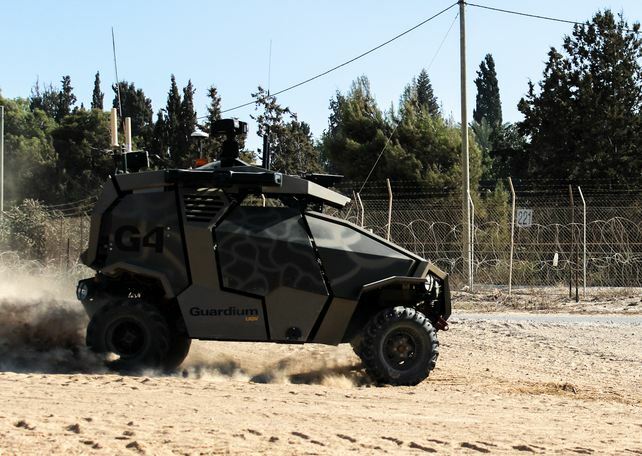 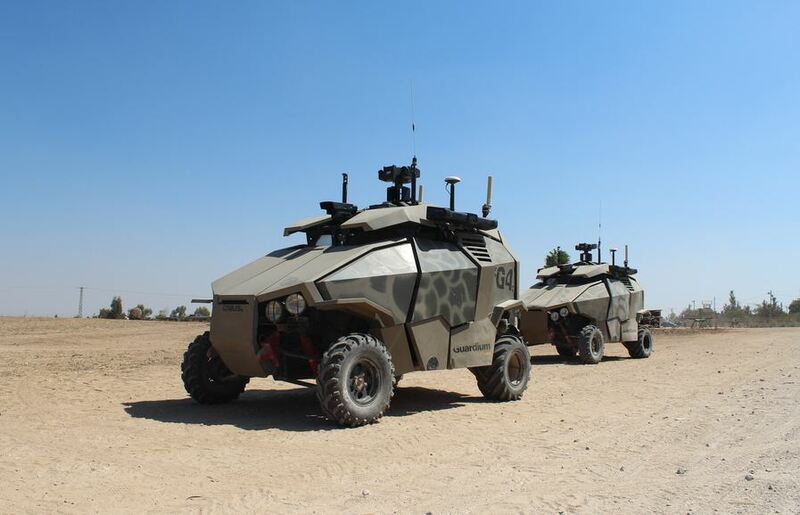 Named the Guardium UGV and developed by G-Nius, the Israeli army uses it constantly for border patrol. 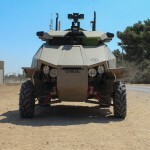 Since they started the program in 2008, they have built and used 8 to 10 units. 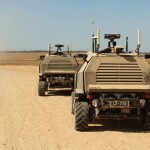 The computer software used for the Guardium UGV is designed to act like two people: one that drives the car, and one that scans the area and identifies suspicious activity. 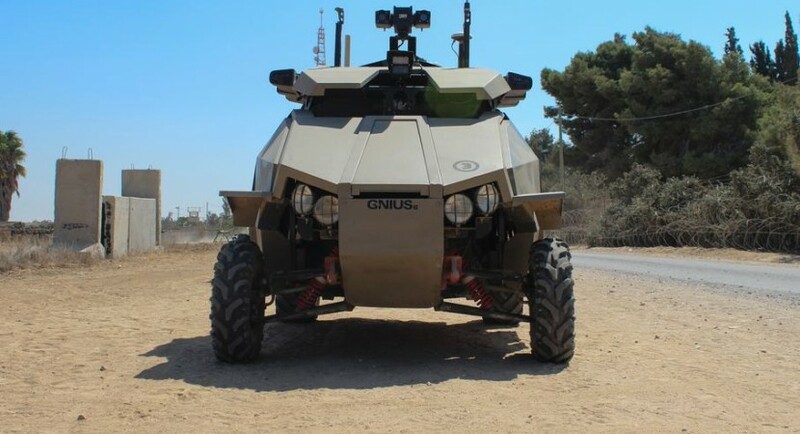 When such activity is detected, we don’t know what happens as they never disclosed any information about the Guardium UGV having weapon systems. 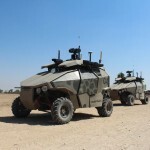 What we know is that its obstacle avoiding capabilities and off road performance make it an invaluable asset for the army.